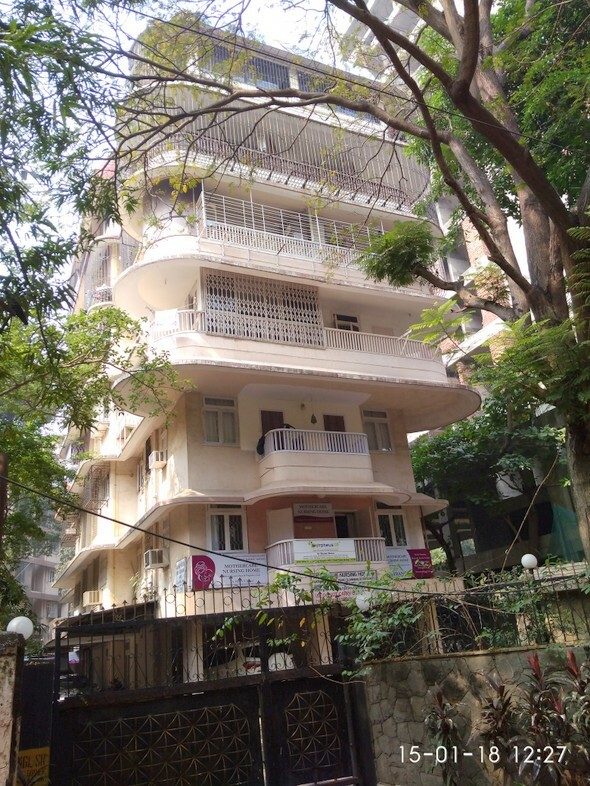 Semi Furnished 3 BHK Flat on rent in Saraswati, Khar West, 15th Road on 6th floor. Home - Semi Furnished 3 BHK Flat on rent in Saraswati, Khar West, 15th Road on 6th floor. Home Semi Furnished 3 BHK Flat on rent in Saraswati, Khar West, 15th Road on 6th floor. 3 BHK available for rent at Saraswati Apartment, Khar West. The apartment is semi furnished with Cupboards and A/Cs. It has a balcony and the flat is airy.